An essential part to any keyboard are the Stabilizer wires. The SPRiT MX 24K Stabilizer wires have been praised by users for there aesthetics, quality and precision. 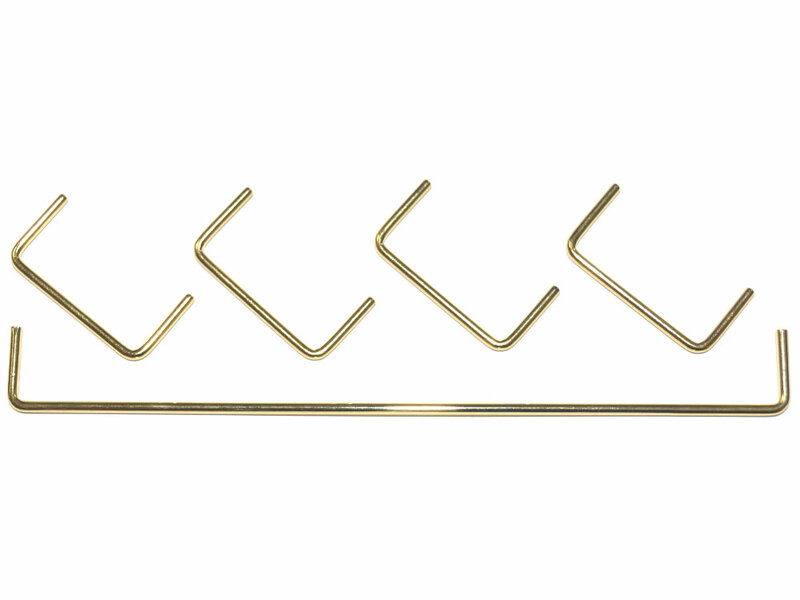 The set contains 4 small and 1 large stabilizer wire, the large wire is designed for a 6.25u space bar, they are all the wires you need for a Sprit FaceW PCB build, and work with Cherry MX stabilizers.